Black Rock Oceanfront Resort, Ucluelet, BC. 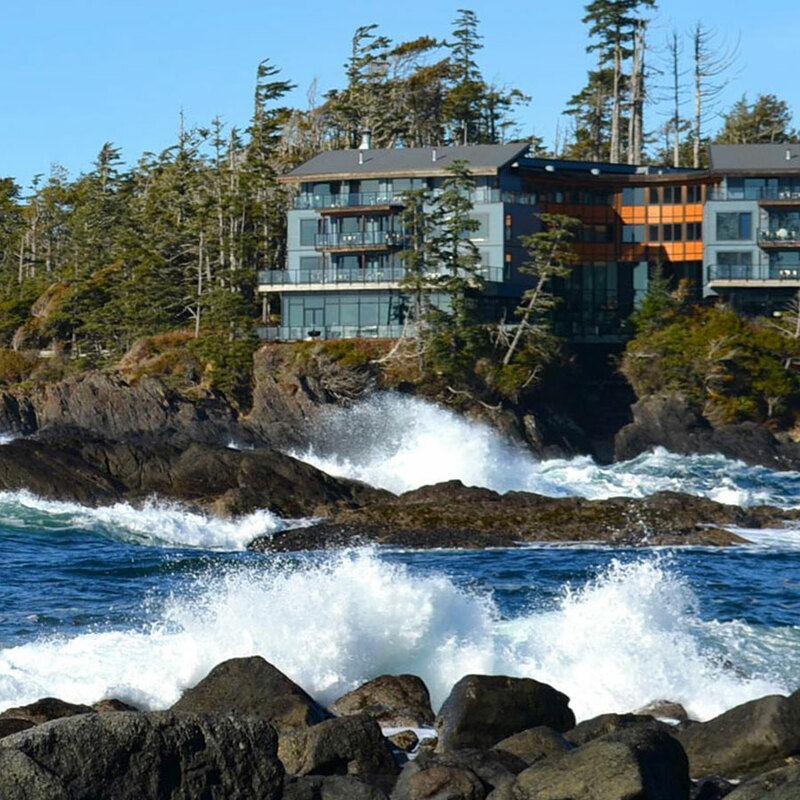 Escape to the natural tranquility, beauty, and comfort of Black Rock Oceanfront Resort – an extraordinary retreat on Vancouver Island’s rugged west coast. 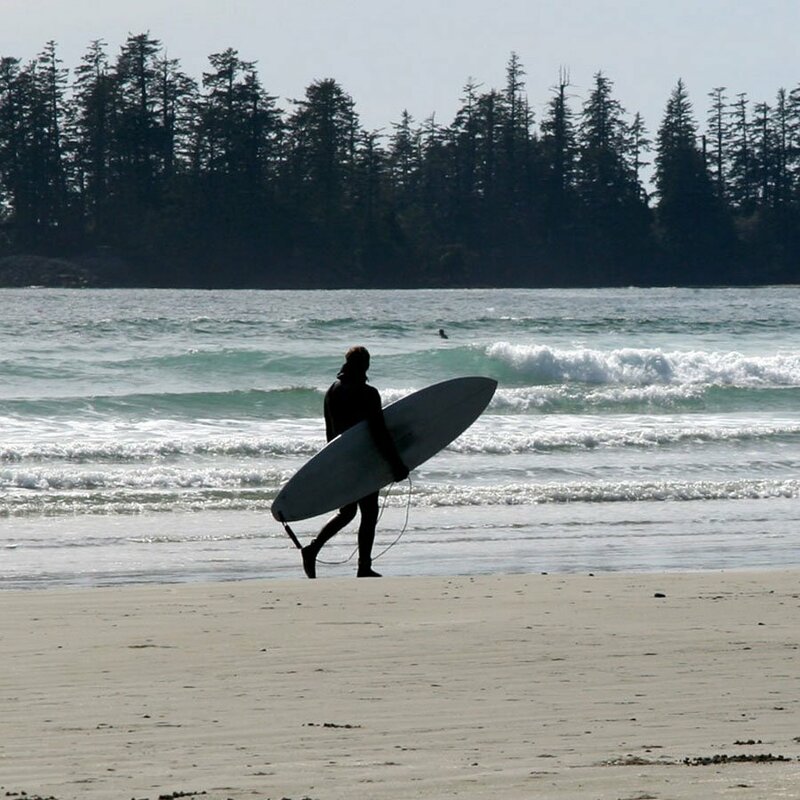 Our magnificent oceanfront resort in Ucluelet, British Columbia, combines contemporary comfort and quality service with the organic energy of the Canada’s western frontier for an enchanting vacation experience. 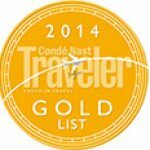 Only 11km from Florencia Bay, 24km from Long Beach and 40km from Tofino! Designed with a deep respect for the land and sea, Black Rock’s innovative architecture – of rock, water, glass, steel, and wood – enhances and contrasts the Wild Pacific landscape. 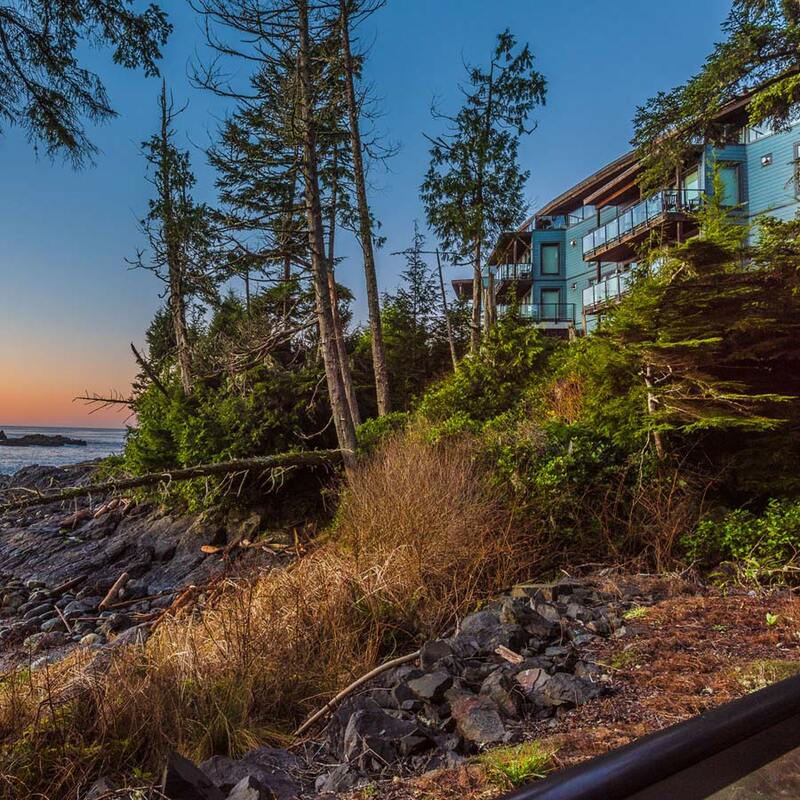 Expansive spaces, natural light and breathtaking seaward vistas create a passionate connection to the freedom and serenity of the Vancouver Island’s magical coast and experience true excellence with spectacular accommodations and awe-inspiring views. 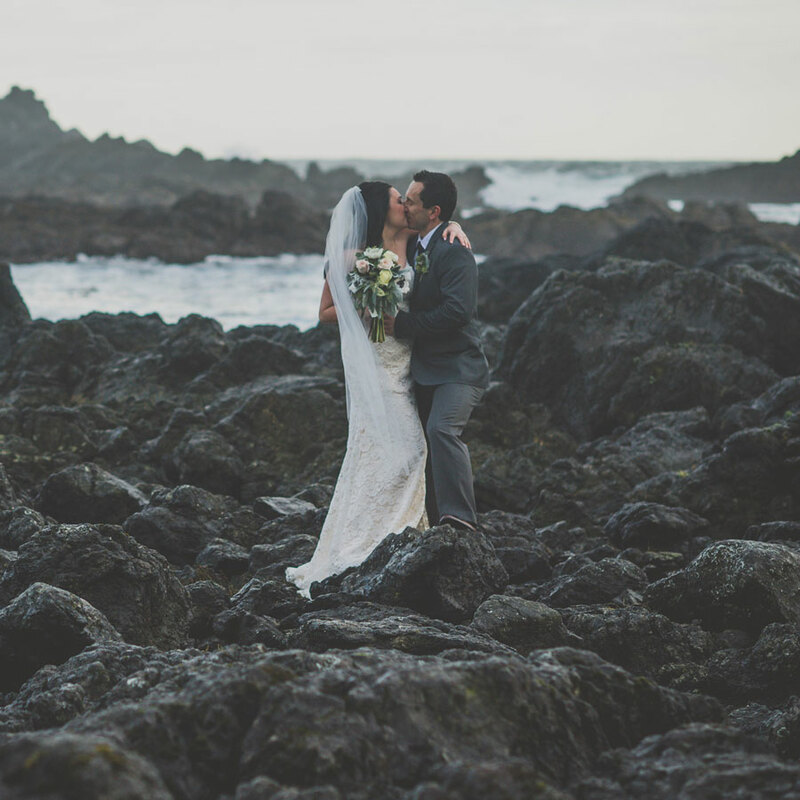 Black Rock Resort is one of the most stunning new outposts on Canada’s wild Pacific coast.